New Book! - Disease Healing Guide – For Healers. Home → Healing Blog → New Book! – Disease Healing Guide – For Healers. New Book! – Disease Healing Guide – For Healers. Hello my name is Max Mancer. 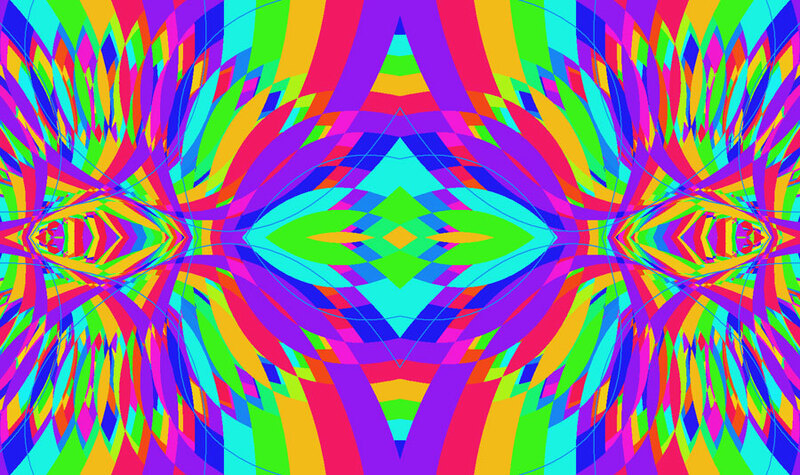 I work as a spiritual healer and psychic. I have done thousands of healings on people from all over the world over the past 15 years. 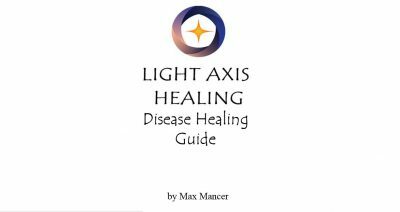 I have recently published my latest book called Light Axis Healing Disease Healing Guide 2016. I have compiled a list of some major diseases that I have worked on, and written how I feel they should be approached from a spiritual perspective. There are only a handful of these kind of books in the world with this kind of content. 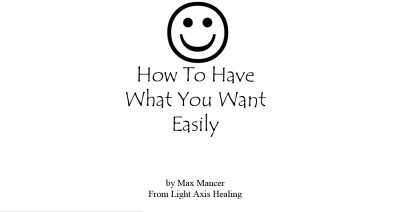 If you are a healer or if you are curious to understand more about what causes diseases at the energy level, then you should have a copy of this book. You can see what diseases are included in the book if you click the contents button from the book picture down the bottom of that page. Tags: detox, guide, happy, Healing, healing sydney, intuitive, light axis healing, peace, pranic, relaxation, spiritual healing, thankful, wellness.